Esports, and other games : Goon Squad heads the League of Legends ladder. Goon Squad - top of MSSA's ladder. 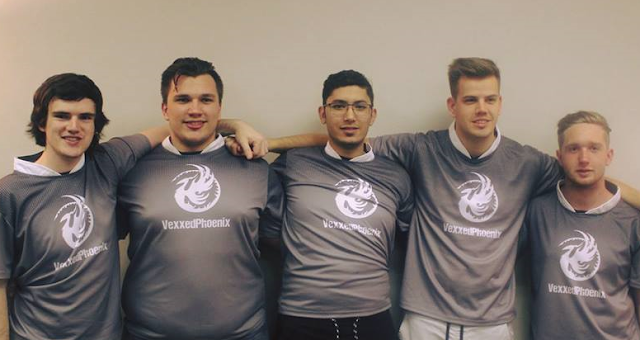 Goon Squad (VexxedPhoenix) is having a good year. The team Goon Squad, consisting of Brandon Fester (Captain), Brett Whitehead, Gregory Wessels, Kyle Taylor, and Connor Cryans have won all of the MSSA competitions into which they were entered. Now the team has a new accolade. The team is now heading up MSSA's National League of Legends Ladder.